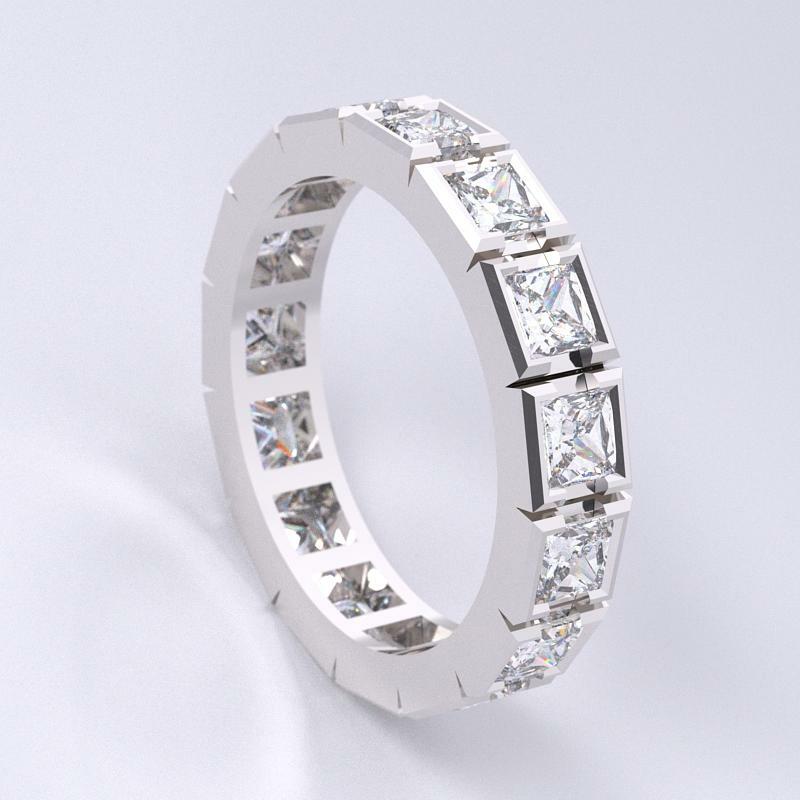 We welcome you to browse through our jewellery library. 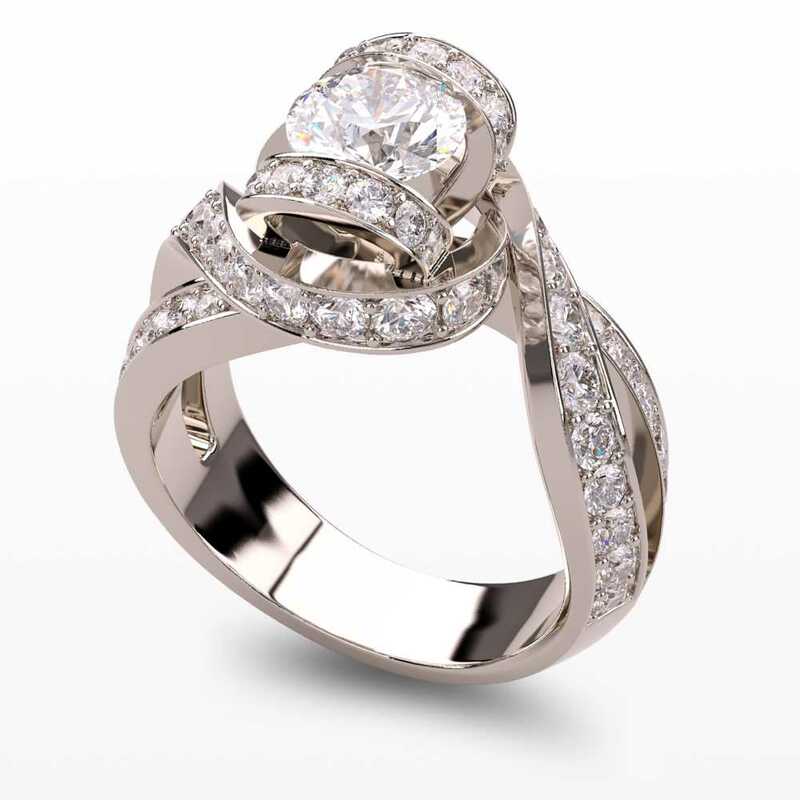 Along with 500+ classic designs, we also release a brand new special collection every month, that consists of six high-end models. 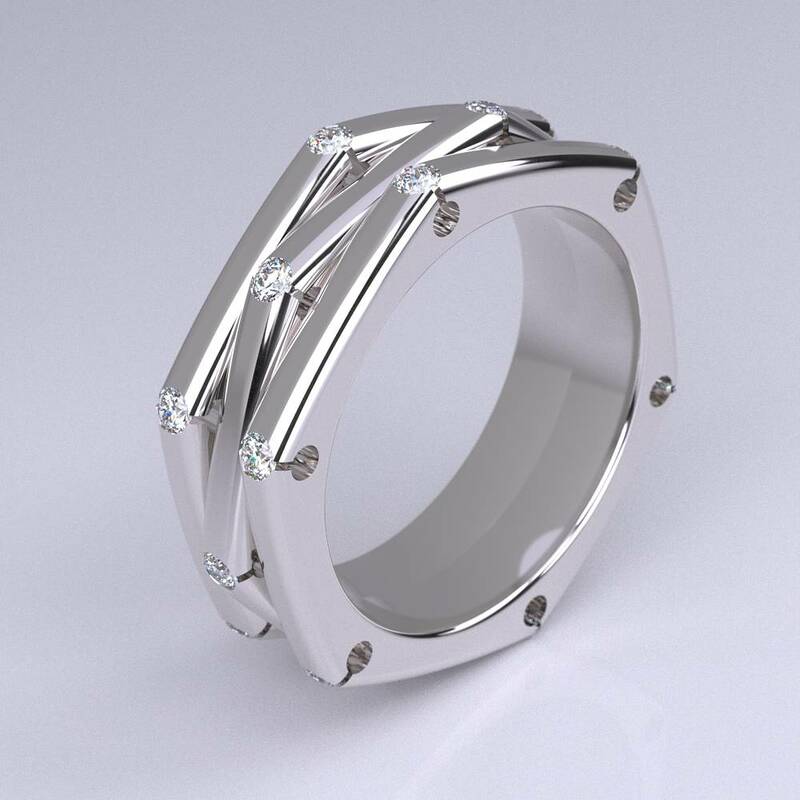 If you have interest in ordering a model, please fill out an enquiry form on the product page or contact page. 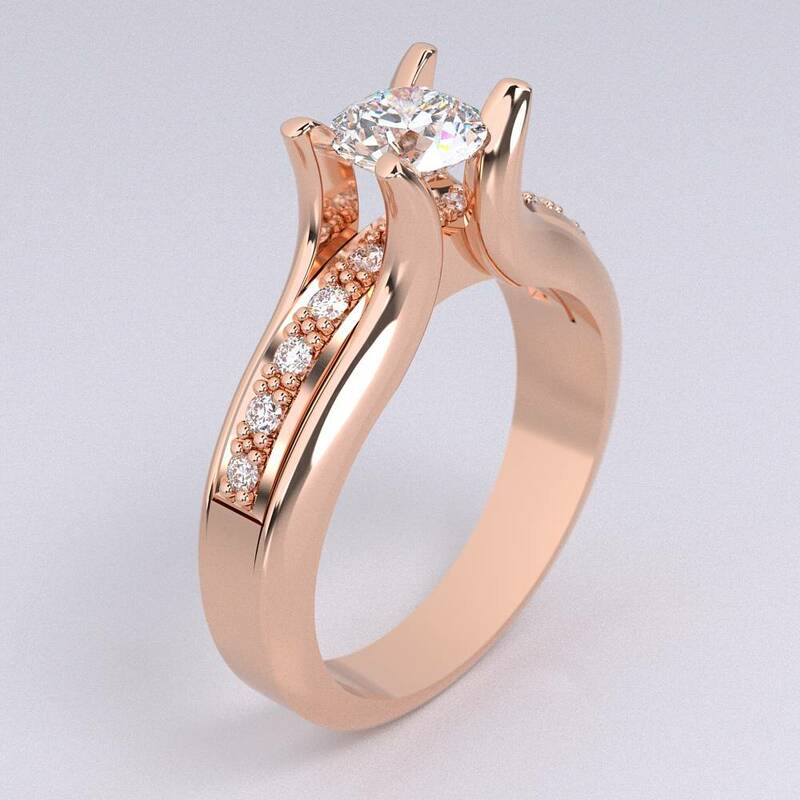 We customise to make this piece special to you. 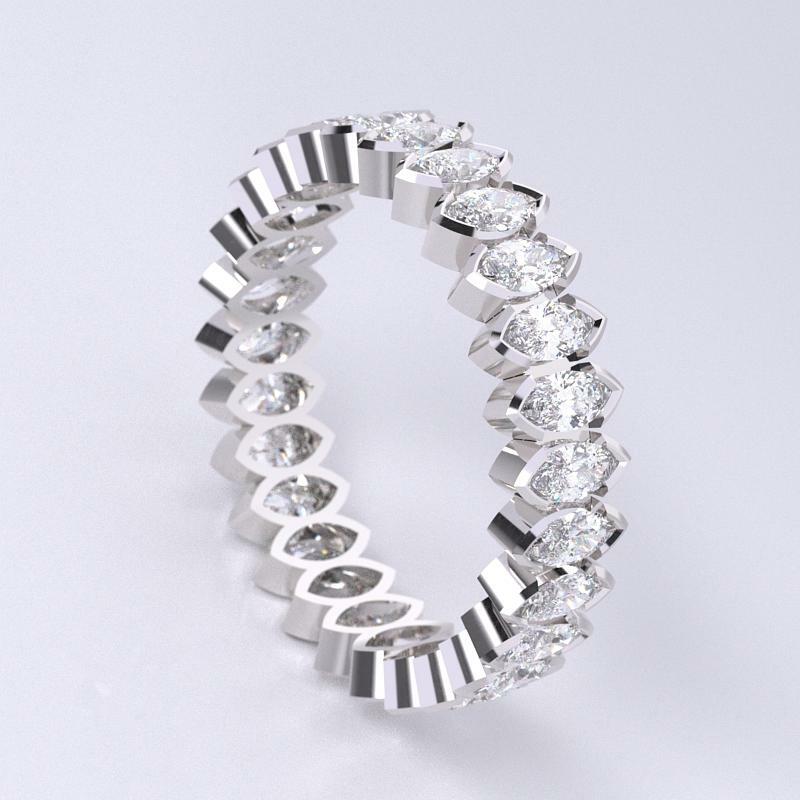 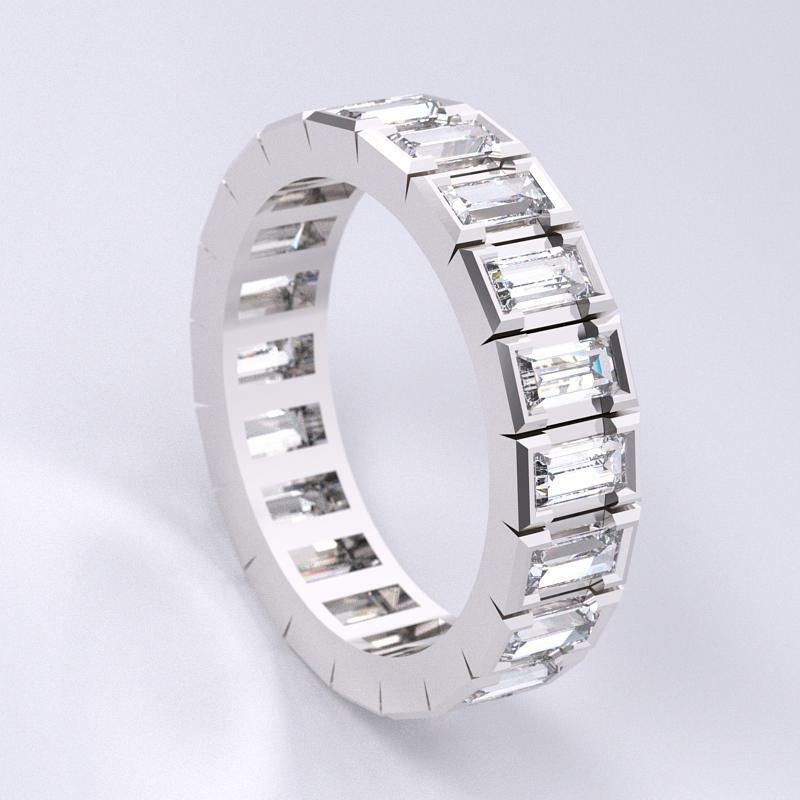 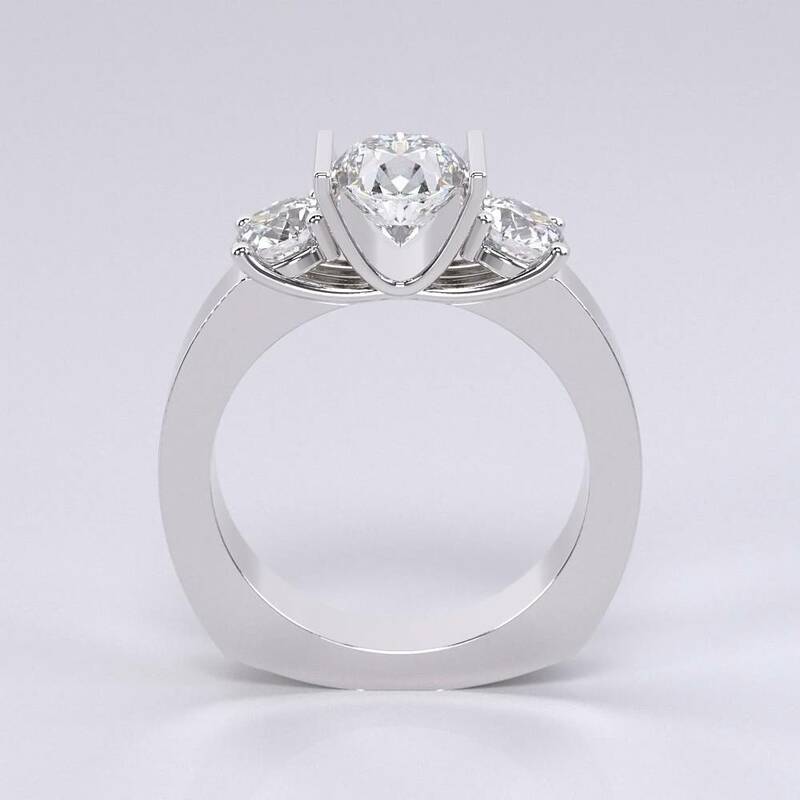 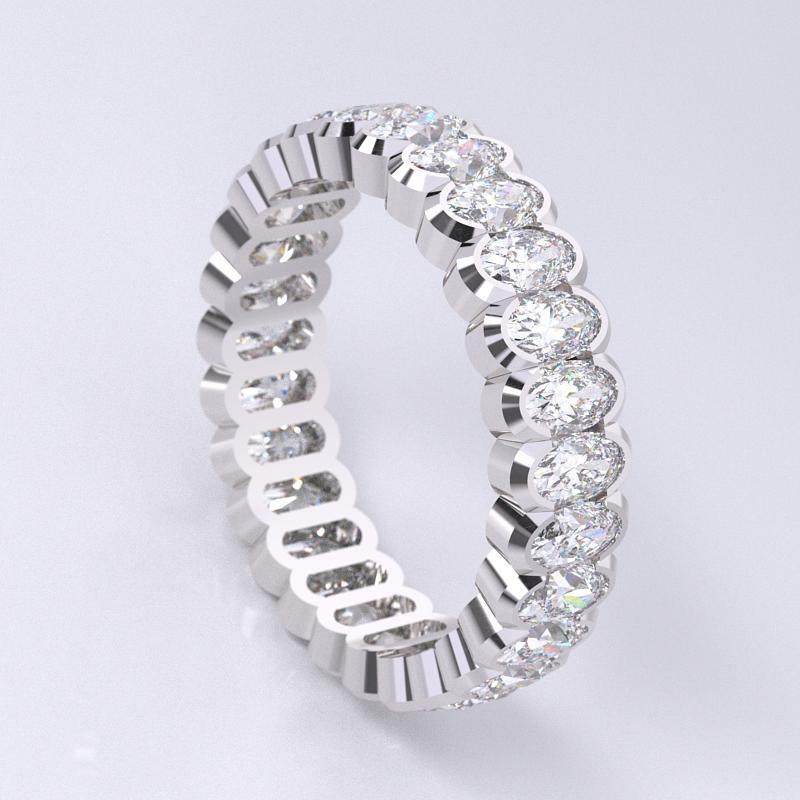 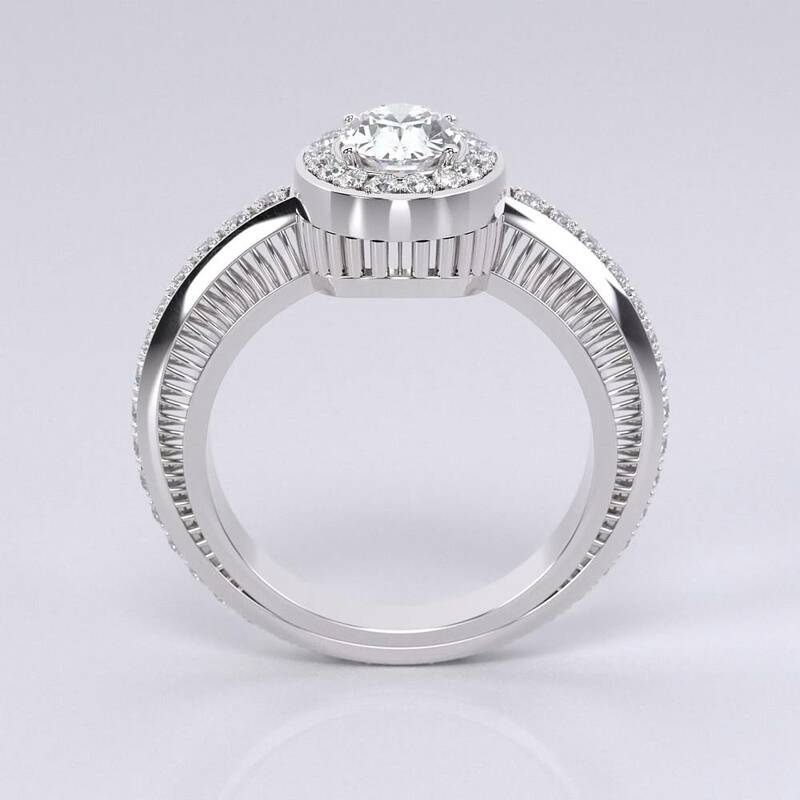 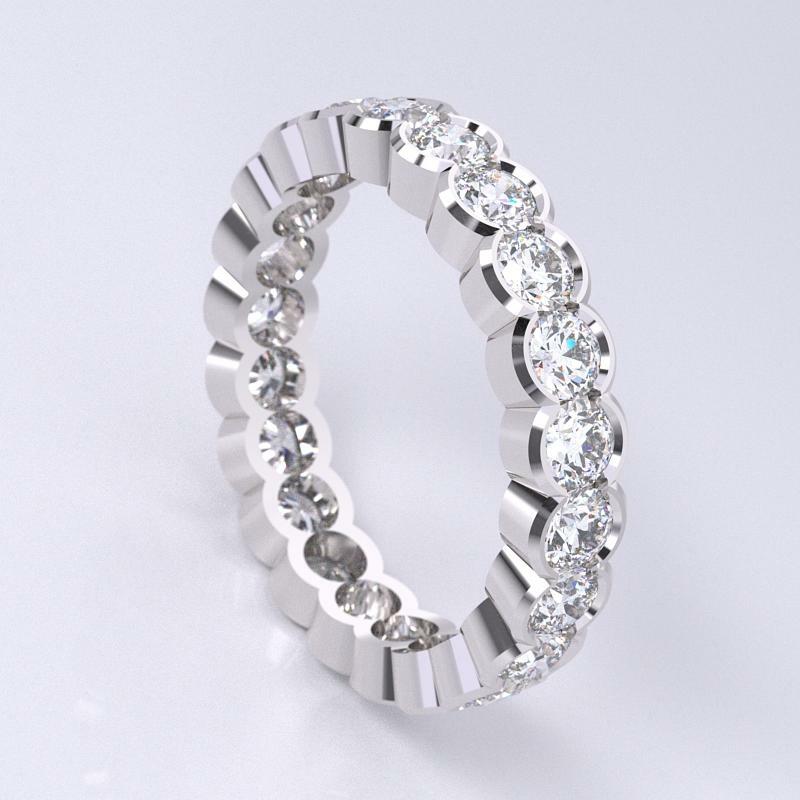 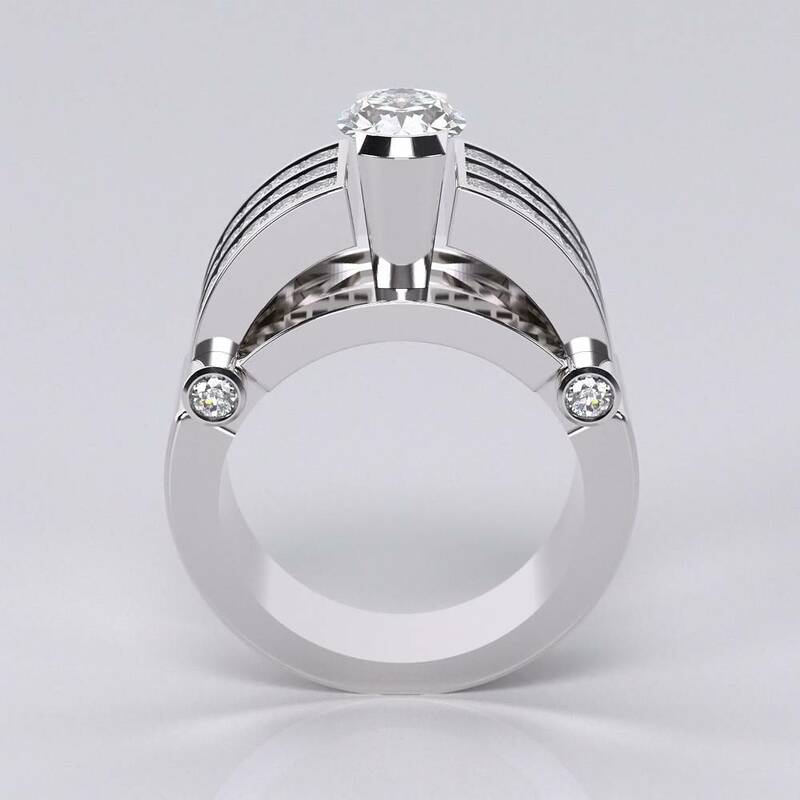 Please enquire with your choice of metal, gemstone and sizing so that we can custom create your perfect jewellery! 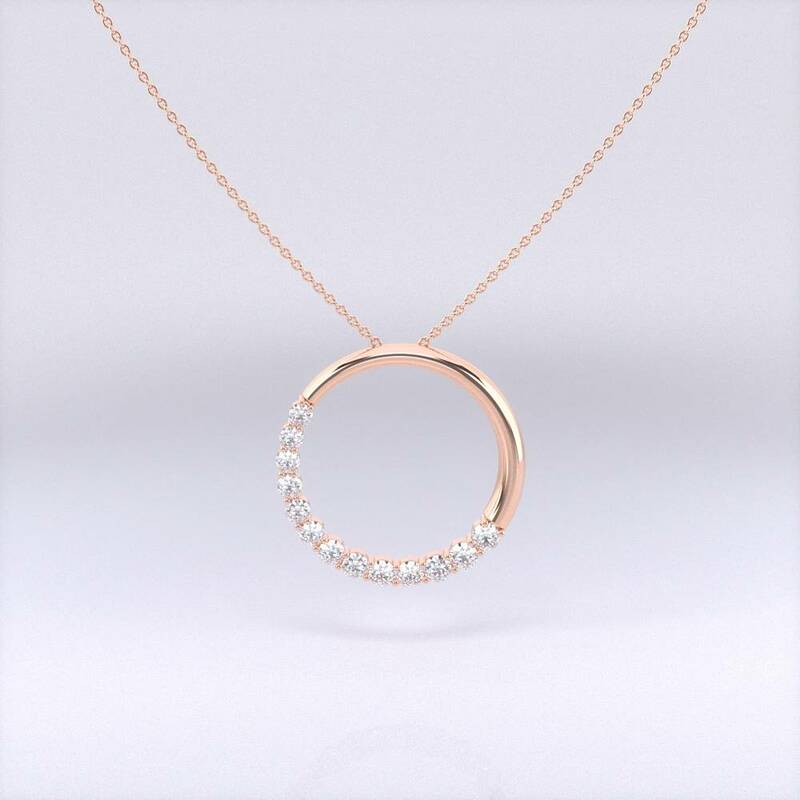 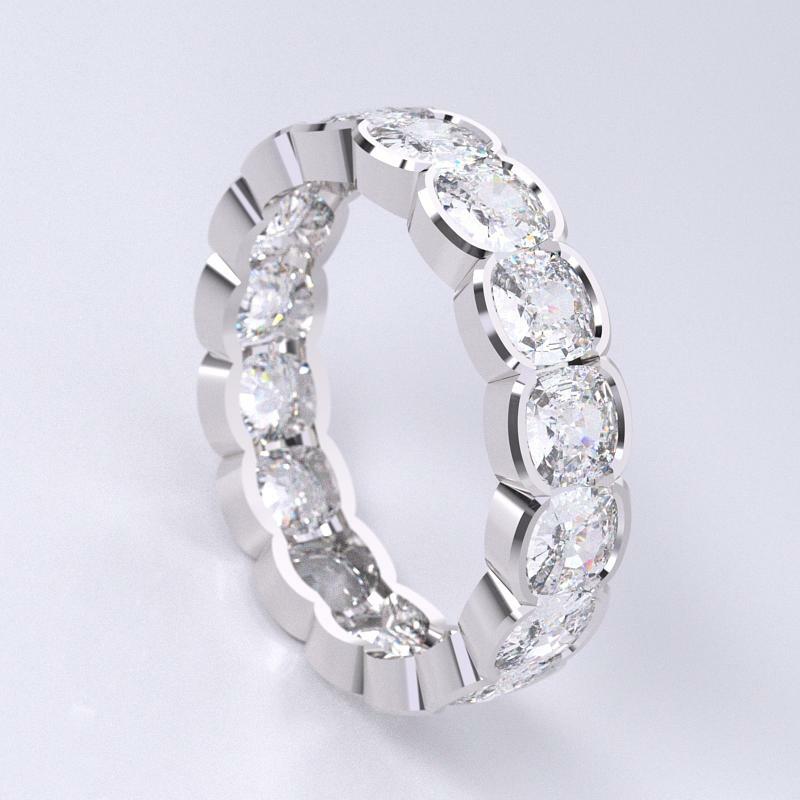 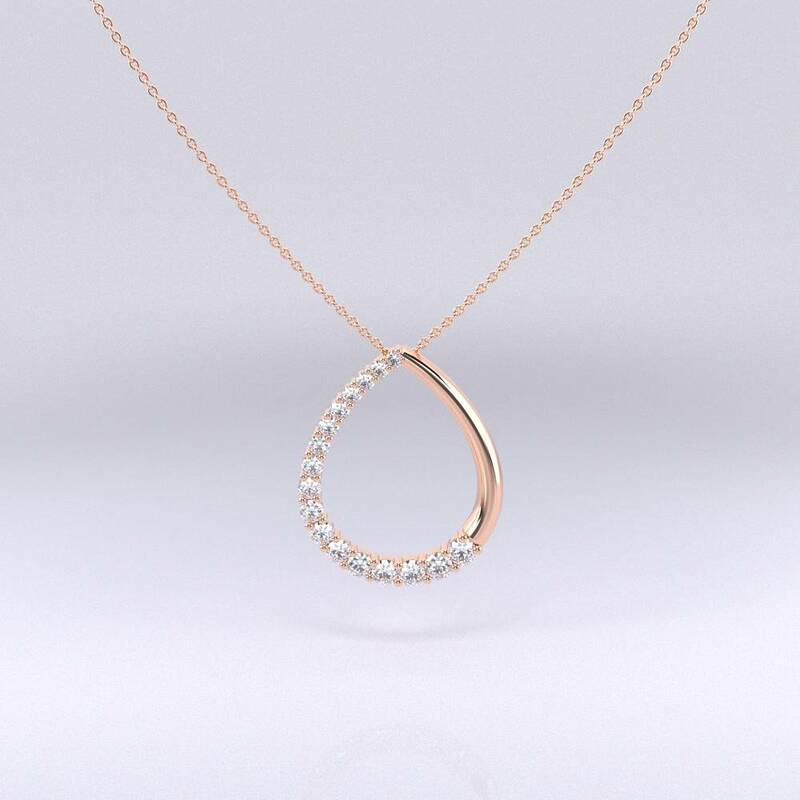 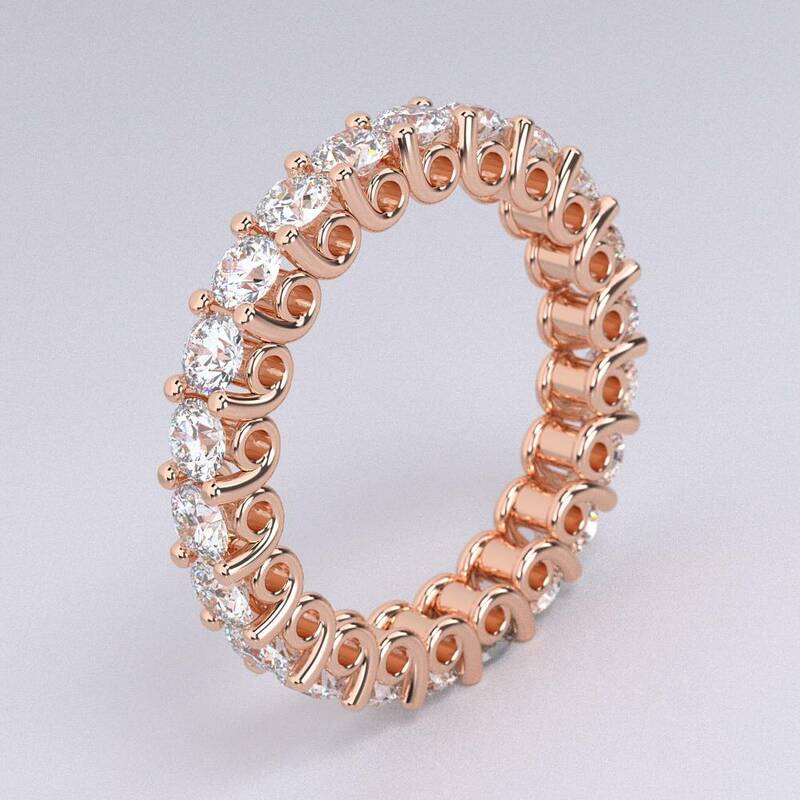 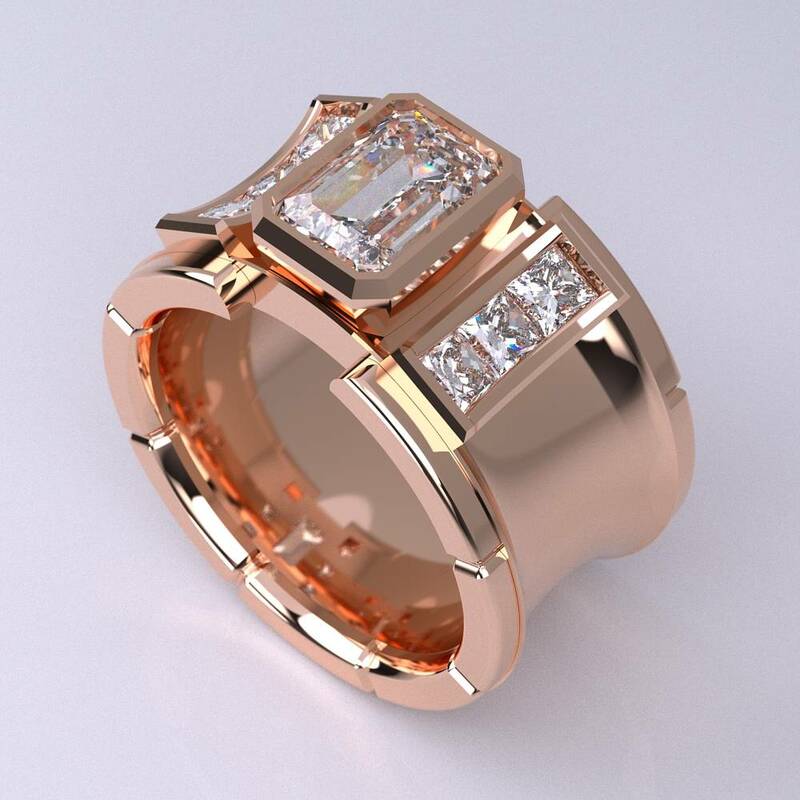 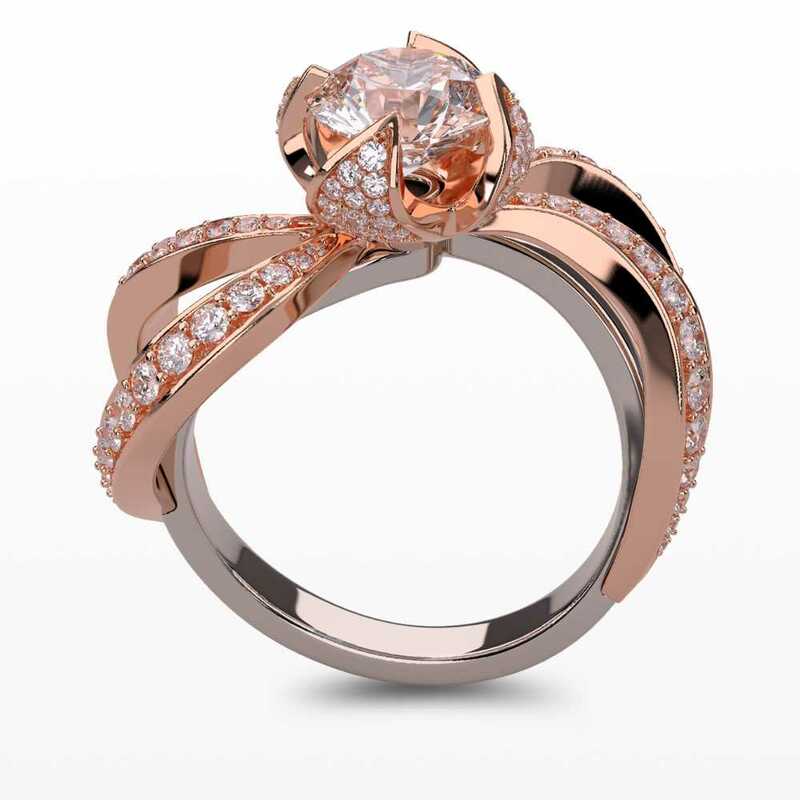 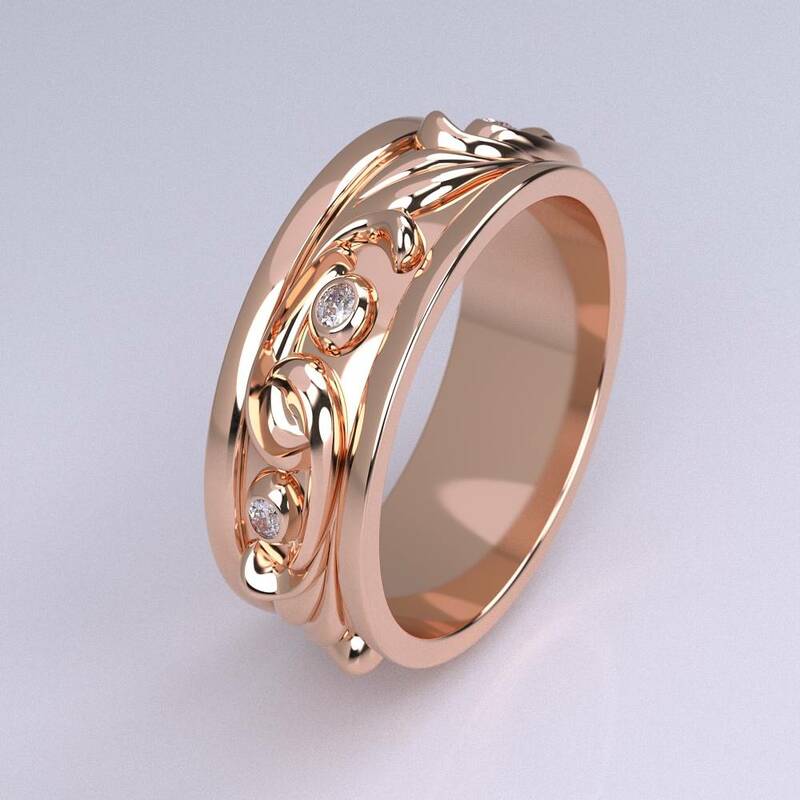 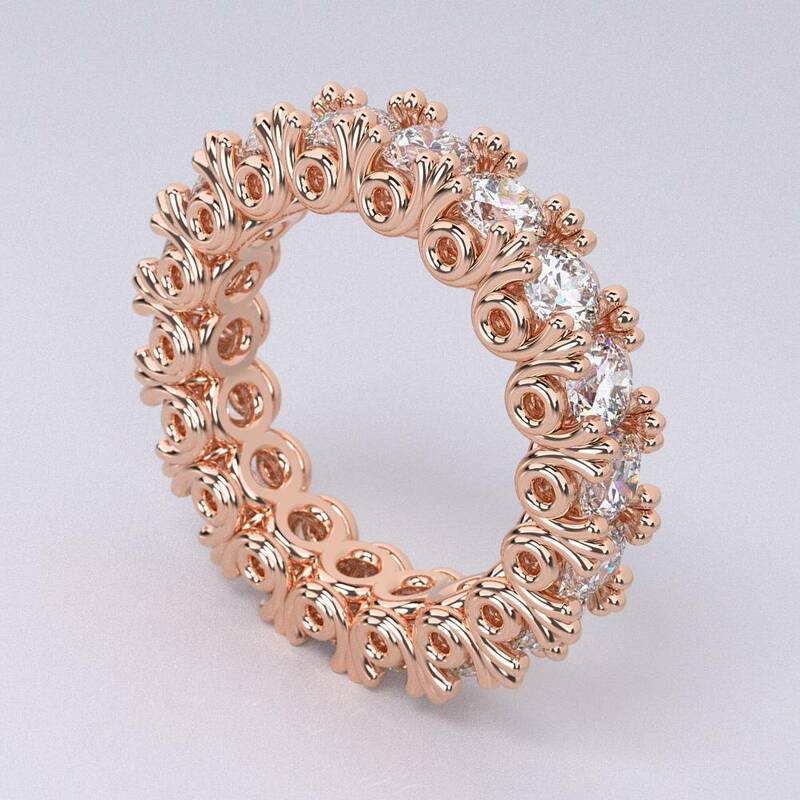 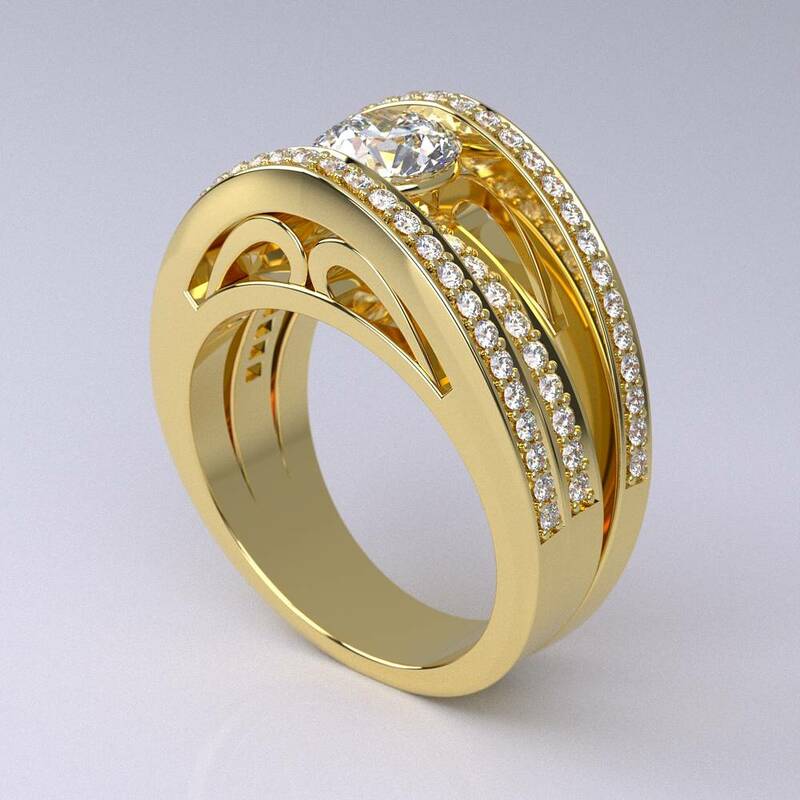 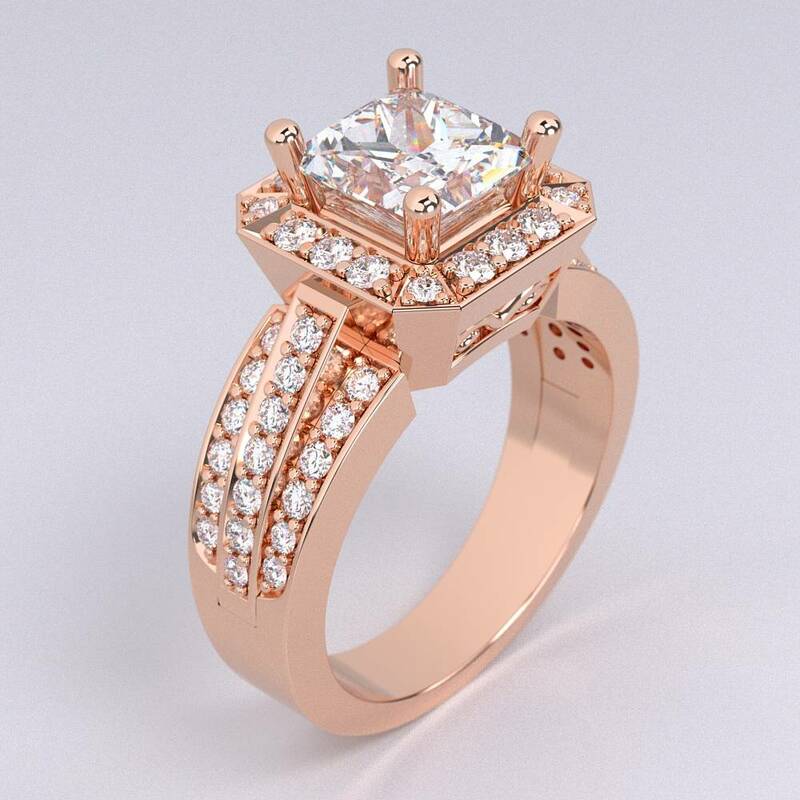 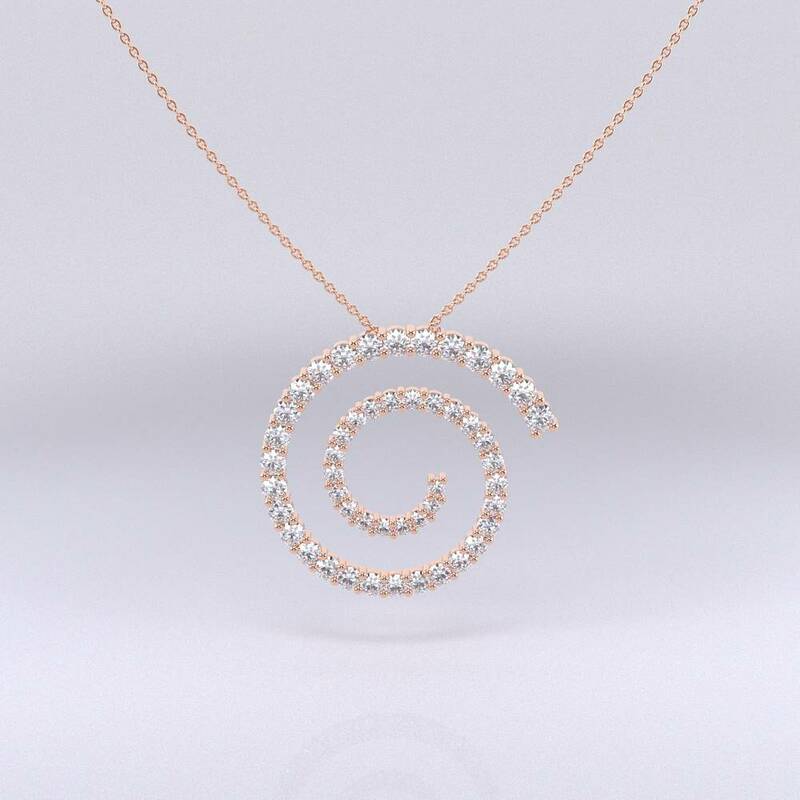 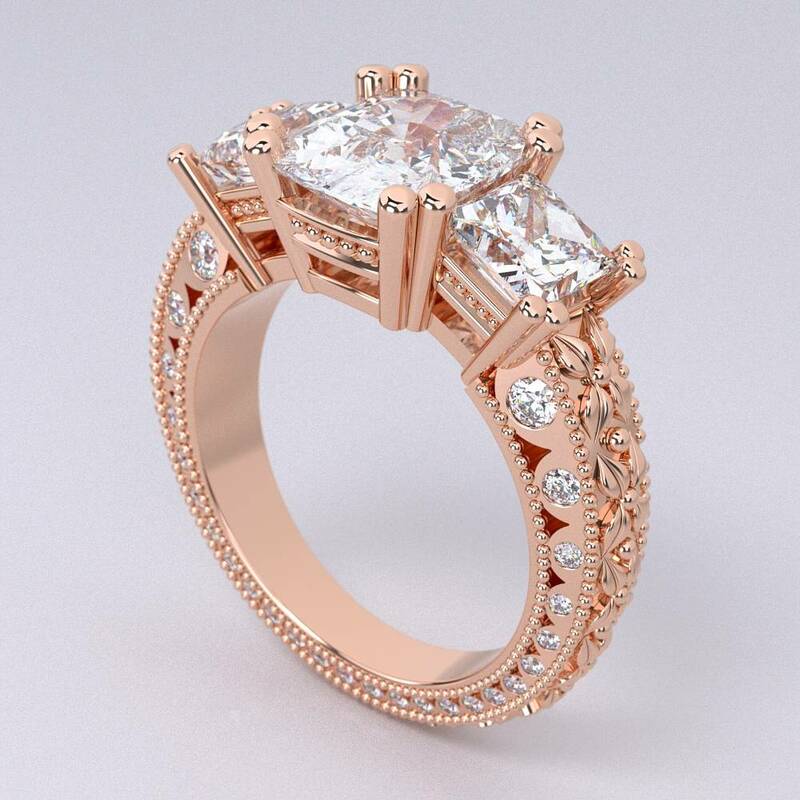 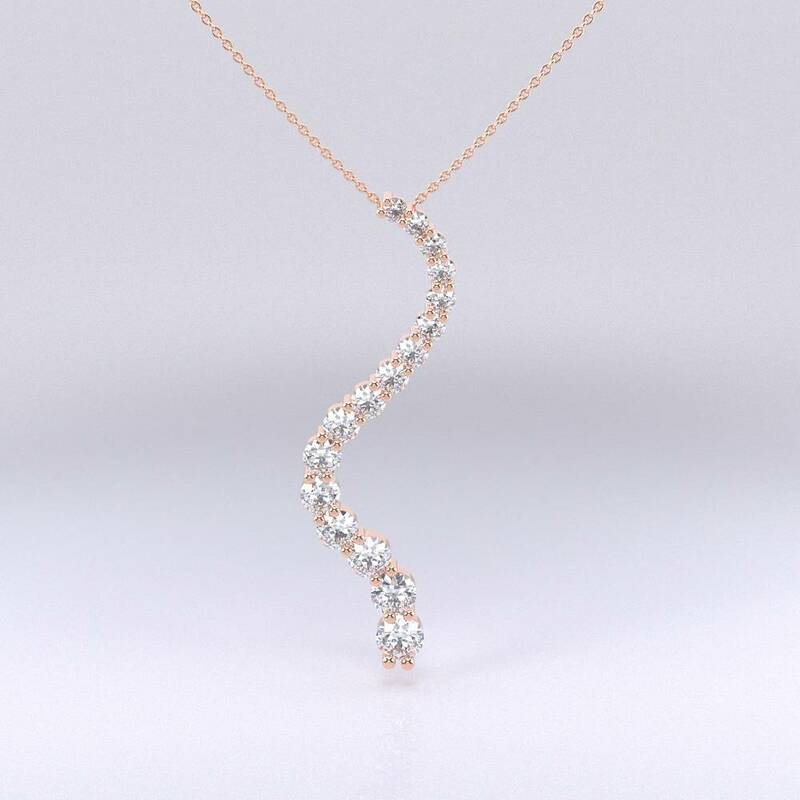 We offer Yellow, White and Rose Gold (9K through to 18K), Platinum and Sterling Silver. 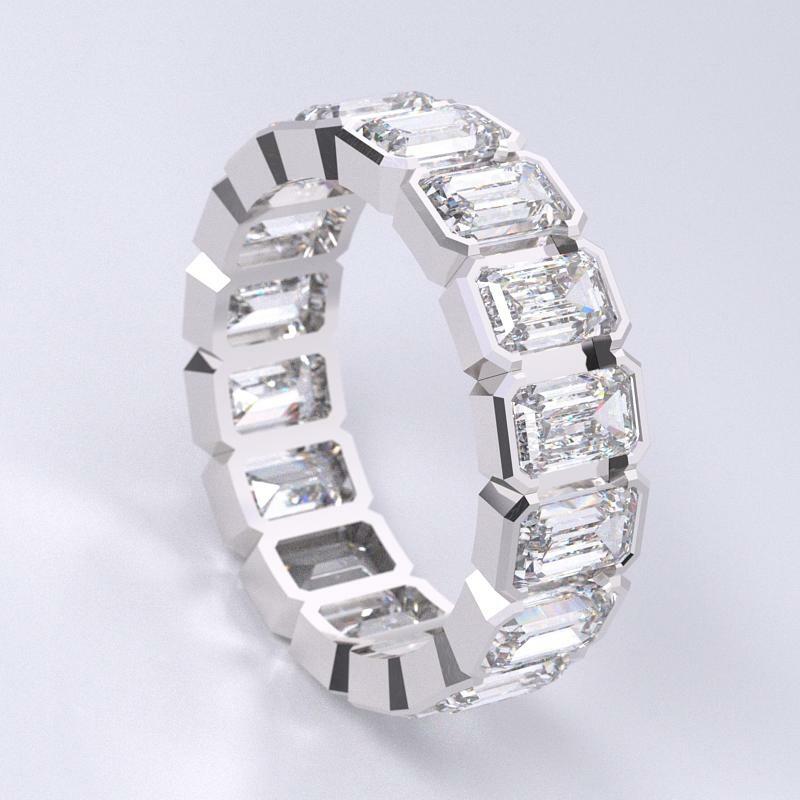 Diamond, Sapphire, Emerald, Ruby, you name it and we will custom create the jewellery just for you. 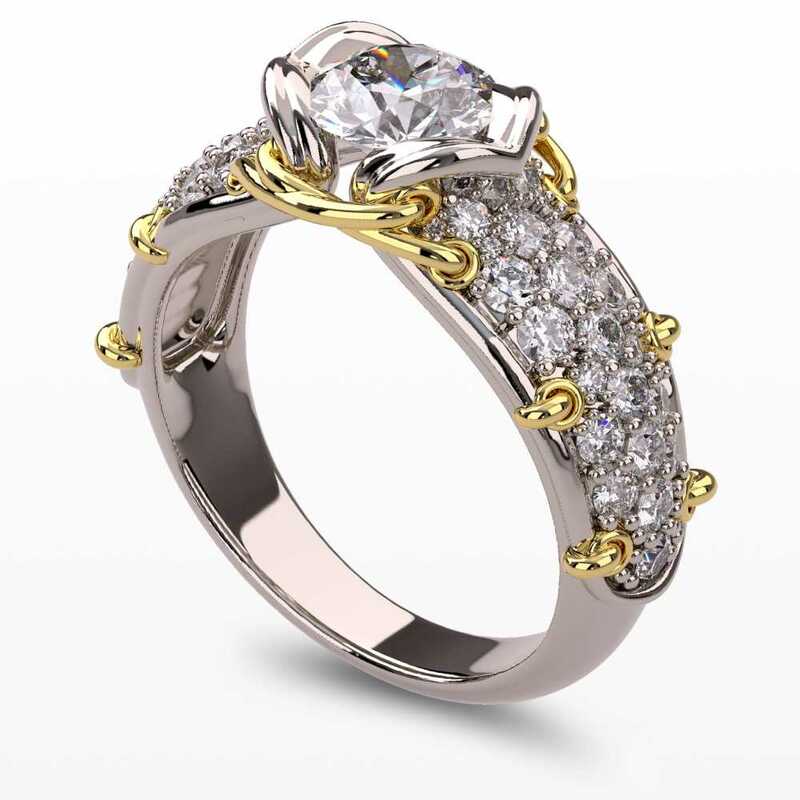 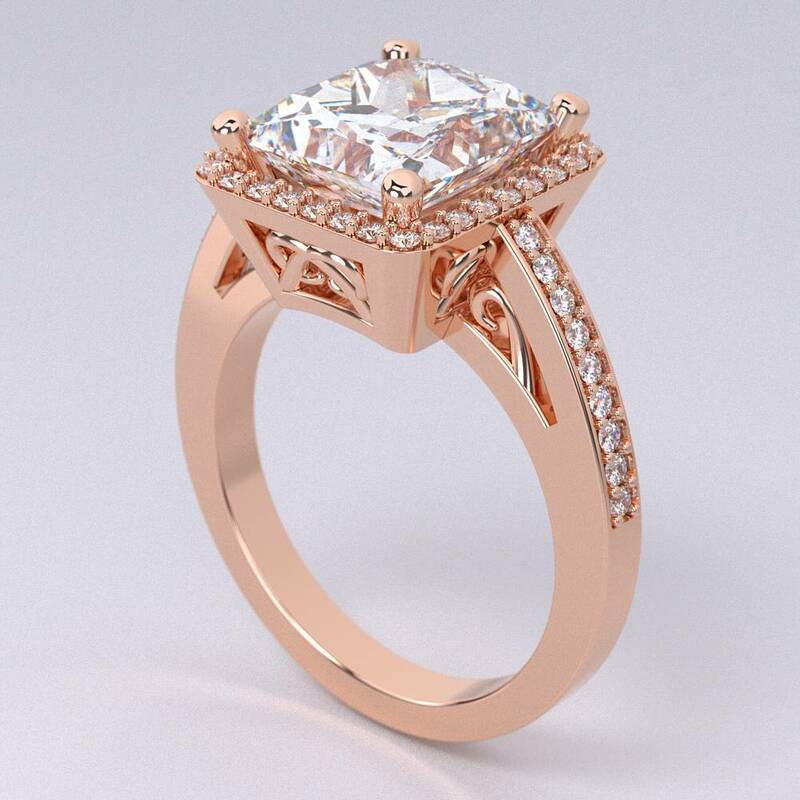 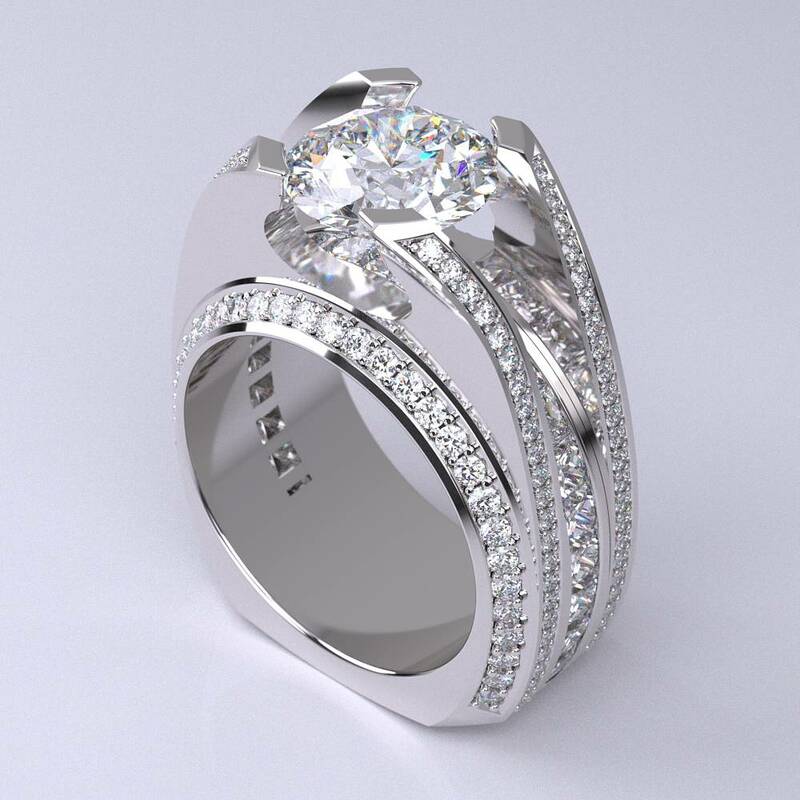 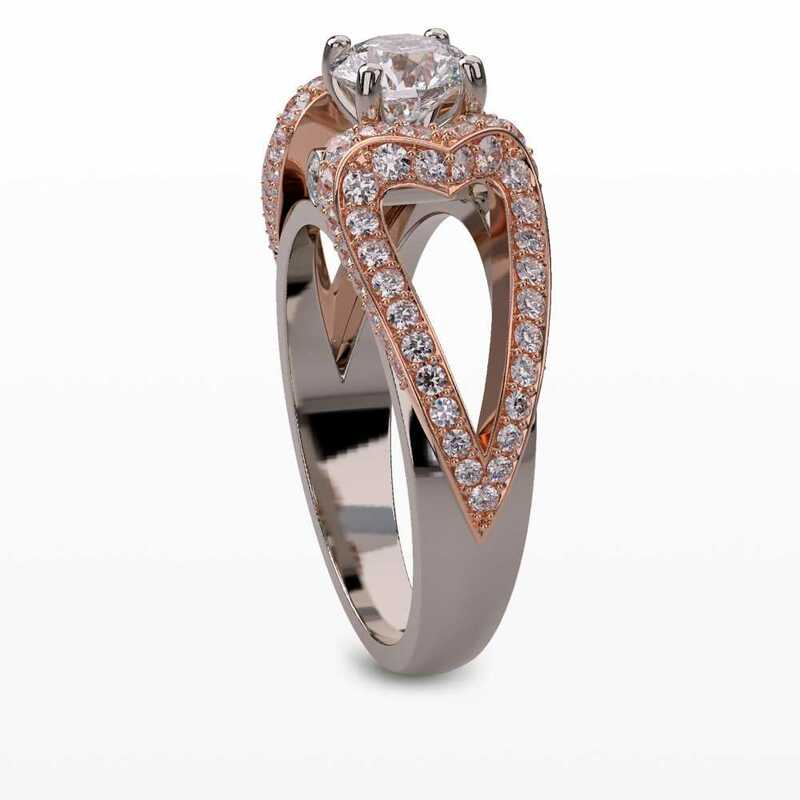 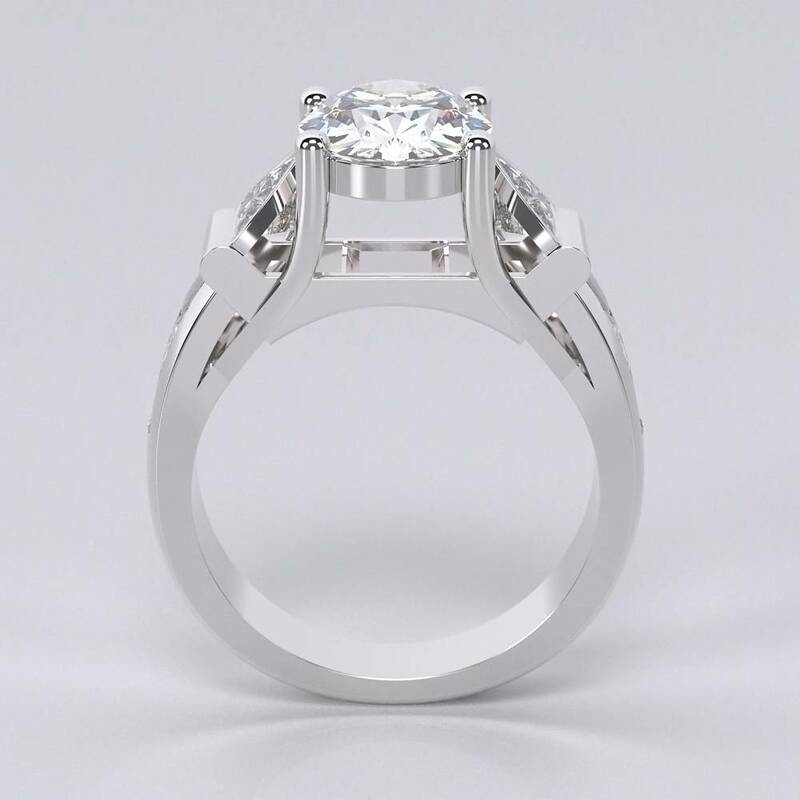 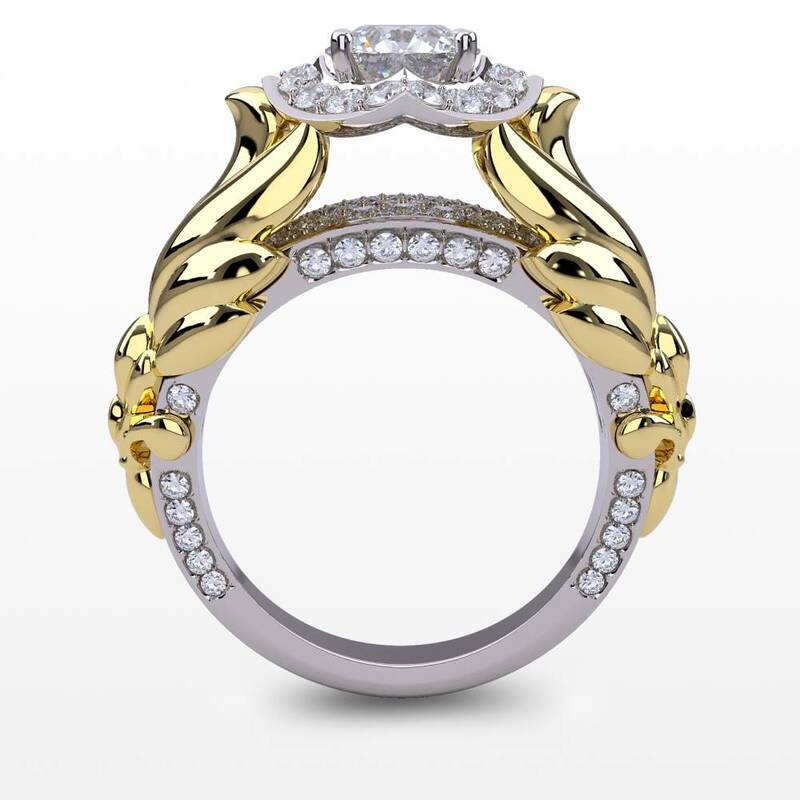 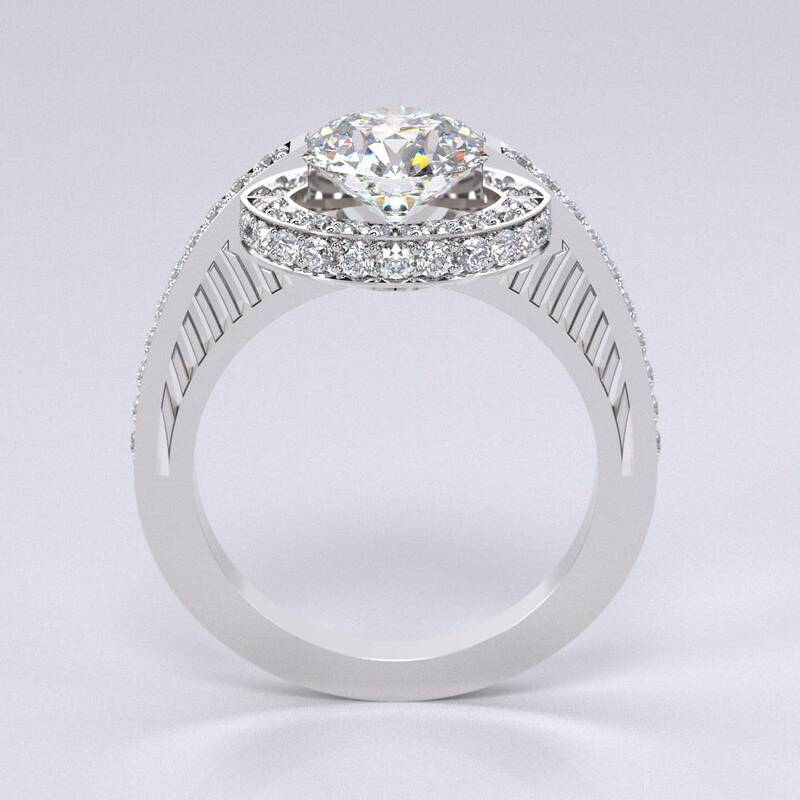 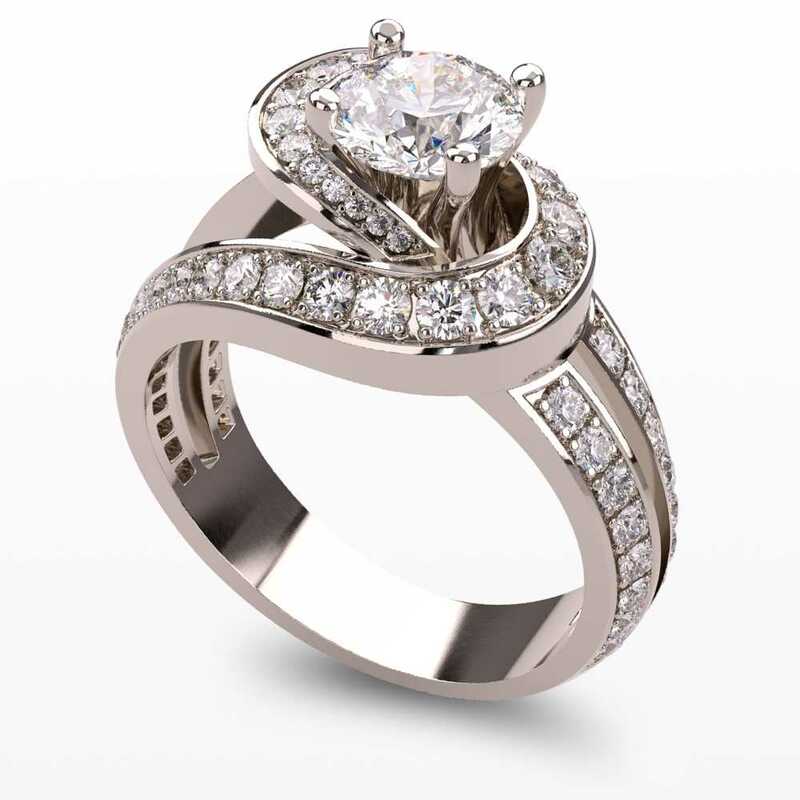 *Pricing based on 14K WG and SI White Diamonds. 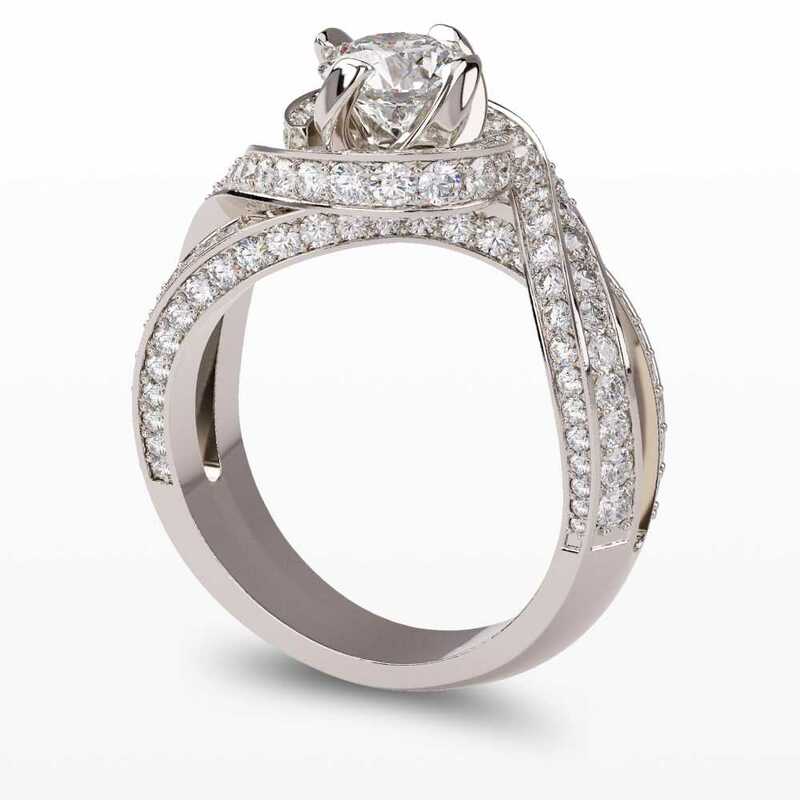 Center stone (if applicable) not included. 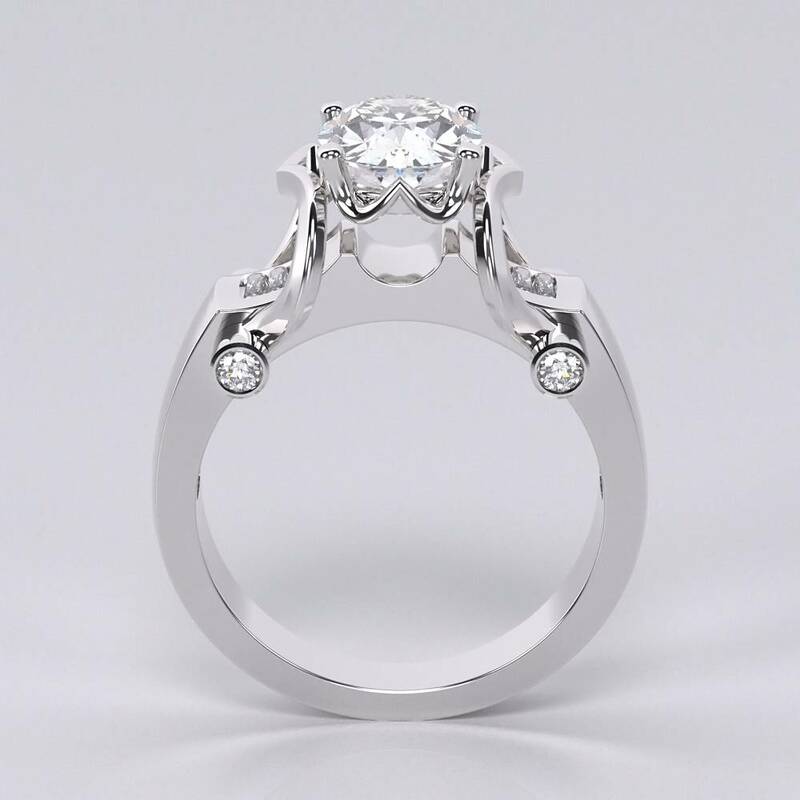 Please note that all stone and metal weights are approximate. 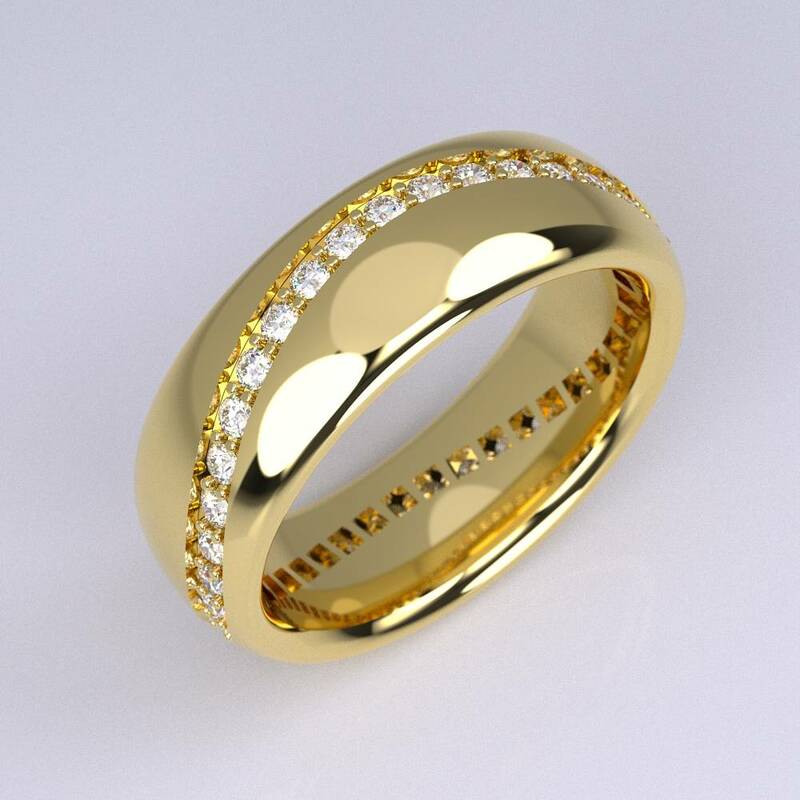 Prices are quoted based on metal prices at time of product release and, as a result, prices may vary.